Stud poker is not classified as a single set game, like Texas Hold’em or Omaha but rather a group of games in which a player is dealt his own hand with a mix of some cards showing and some hidden. 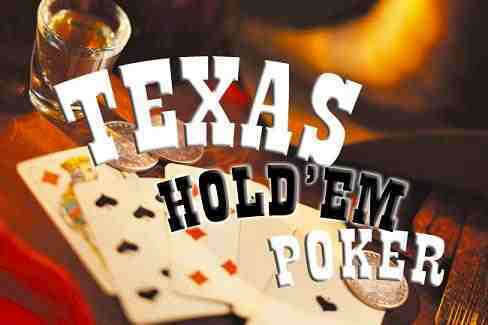 Before the rise in popularity of Texas Hold’em, Draw poker was probably the most played poker games. Players receive whole poker hands and then have the option to swap any of their cards for new ones from the rest of the deck, this action is why the games are known as ‘draw’ poker. There are many other forms of poker that are played today as well as Texas Hold’em. 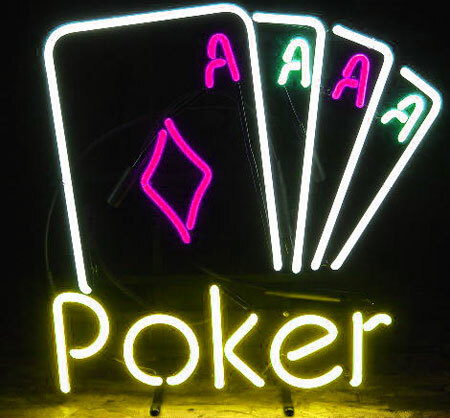 Here we will talk about the five most commonly played Poker Variants. Once you’ve mastered hold’em you can see which other games appeal to you. Obviously as you probably know Texas is the most played poker game in the world today. When people talk about poker they’re often just talking about hold’em poker without even realising that there are other poker games. Before the year 2000 hold’em was no where near as popular as it is now. The rise in TV shows and movies showing texas hold’em created a boom in the game. If you’re not familiar with the rules of hold’em please take a look at our rules. 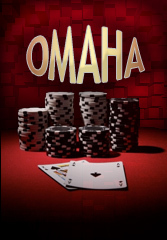 Omaha is the second mostly popular game to Texas Hold’em. In Omaha every player is dealt four cards and then the rules are very similar to Texas hold’em except a few very important rules which are explained in our Omaha. A lot of Texas hold’em players also play Omaha as well as a fun way to make some extra money and have a distraction from their regular games. Texas hold’em and Omaha Hold’em are extremely popular poker games but they’re both relatively new games. Before they became popular if you were invited to a game of poker you would most likely expect to be playing stud. There are many different forms of Stud poker including 7-card stud poker, Caribbean stud poker, Mexican stud and Mississippi stud poker. You can find out more about the stud poker games and how they’re played in our Stud. video are a new craze in the poker world, there are machines in casinos and sometimes in pubs and other public places too. 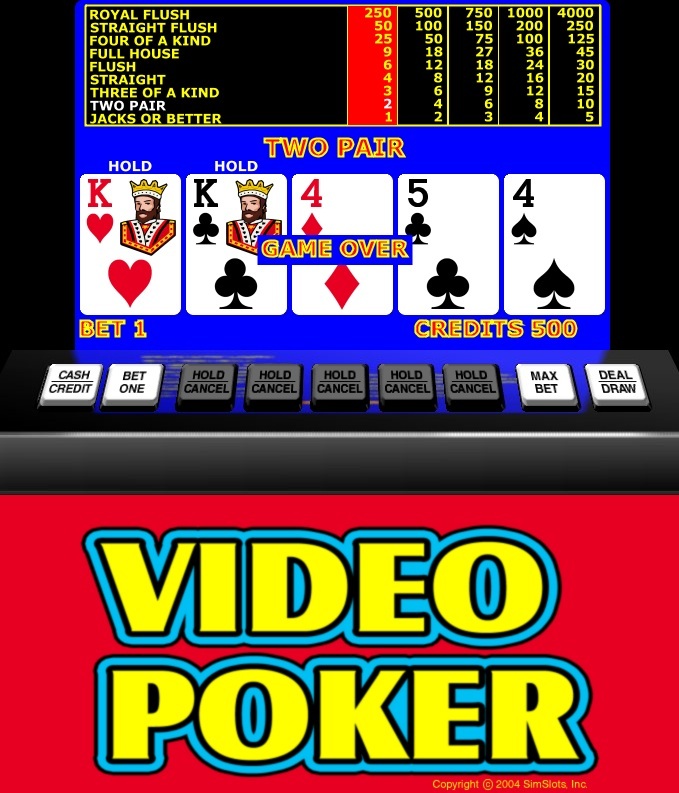 You can find out more about video by clicking on the previous link or typing in video poker games into our handy search bar.